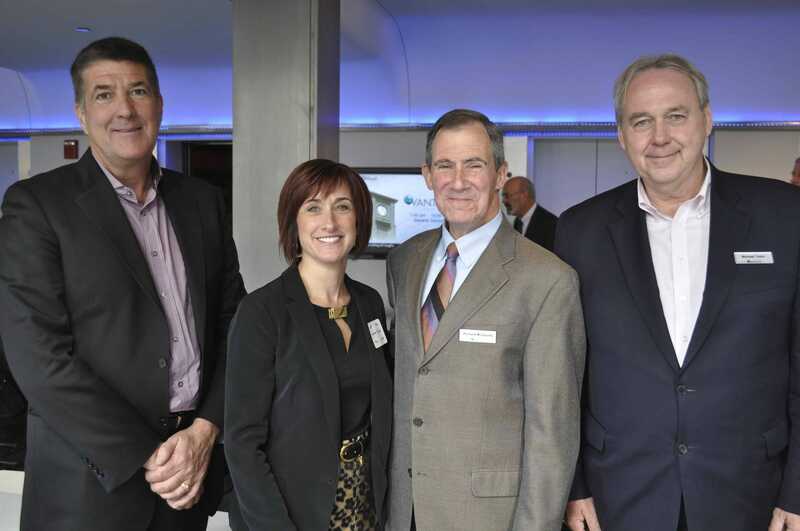 Late last month, Vantage had the honor of hosting Whirlpool’s David Binkley, CHRO, and Lynanne Kunkel, Vice President Global Talent Management, at an event that featured our High Performance Team Solutions. Binkley, Kunkel and our own Mike Tobin and Rich McGourty shared their insights on Whirlpool’s incredible organizational transition and the role that our HPT Solution played in helping a key leadership team achieve exceptional performance. 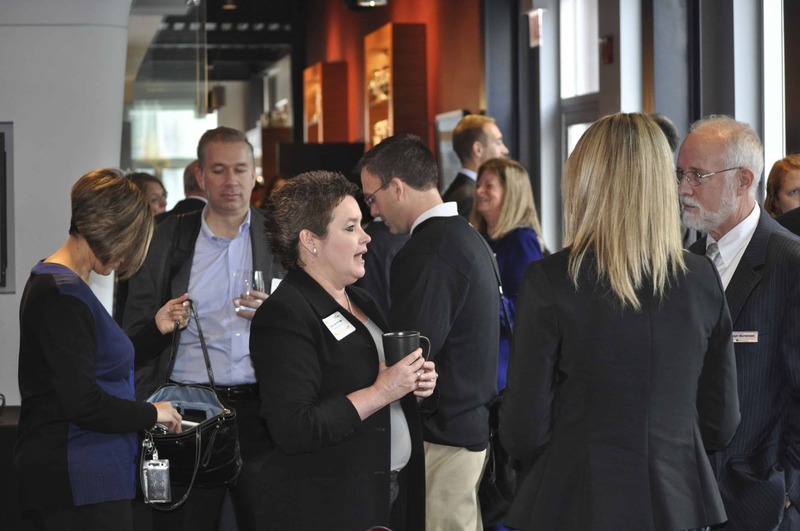 A large roomful of Vantage clients and friends gathered at Whirlpool’s retail offices for breakfast and conversation to kick off our event. The goal of our gathering was to both share learning’s and create a pleasant opportunity to renew acquaintances and meet some new friends. For more information and to learn more about Whirlpool’s incredible story, download the Whirlpool High Performance Team Case Study.